It’s easy! Just provide us with your name and email and soon you will be receiving current deals, travel tips, and upcoming events for your Gilbert Visit! 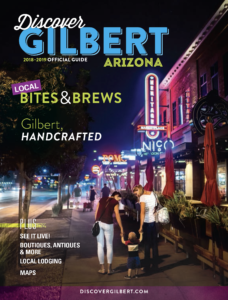 You can download or we'll mail you a FREE guide to help you plan your next trip to Gilbert.